There was a time when I had an unhealthy obsession with notebooks. Hardbound, softbound, spiraled, stitched… it didn’t matter! I would hoard several just because. I just loved how I felt whenever I wrote on them and the resulting creativity and momentary ‘blackouts’ (i.e. getting lost in my thoughts) that went with writing. But of course, I’d like to think that I’ve outgrown that obsession (yeah right! 🙂 ). What I haven’t outgrown, though, is the need for a notebook planner. I’ve attempted to go paperless several times. I’ve tried using palm pilots, digital calendars and now, calendar apps but to no avail. I’d always go back to writing on a notebook planner. Needless to say, my love for notebooks runs deep. Ten years ago, I started using Moleskine notebooks. They may be pricey (overpriced, some say) but they’re the only luxury I afford myself. Okay, them and bags. Haha. 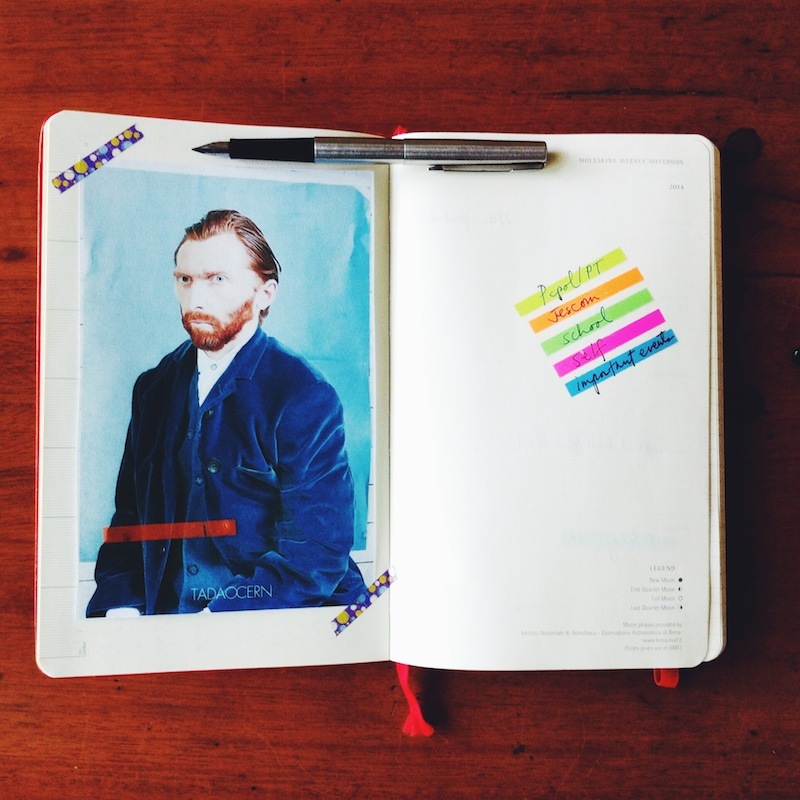 Seriously, Moleskine is in a league of its own. And I think a Moleskine notebook is worth every penny. So here I am at the beginning of a new year with a new Moleskine with fresh, crisp pages to write on. 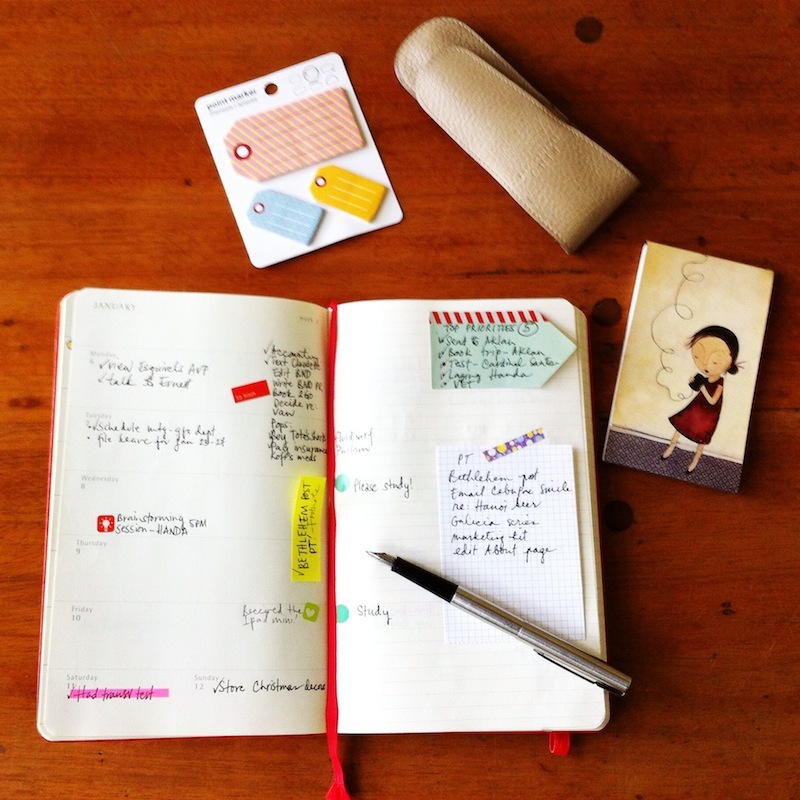 But as not all notebooks are created equal, even Moleskines need a hack or two. So here are some tips. I keep my Moleskine along with other writing implements in one place for quick organization and easy access. 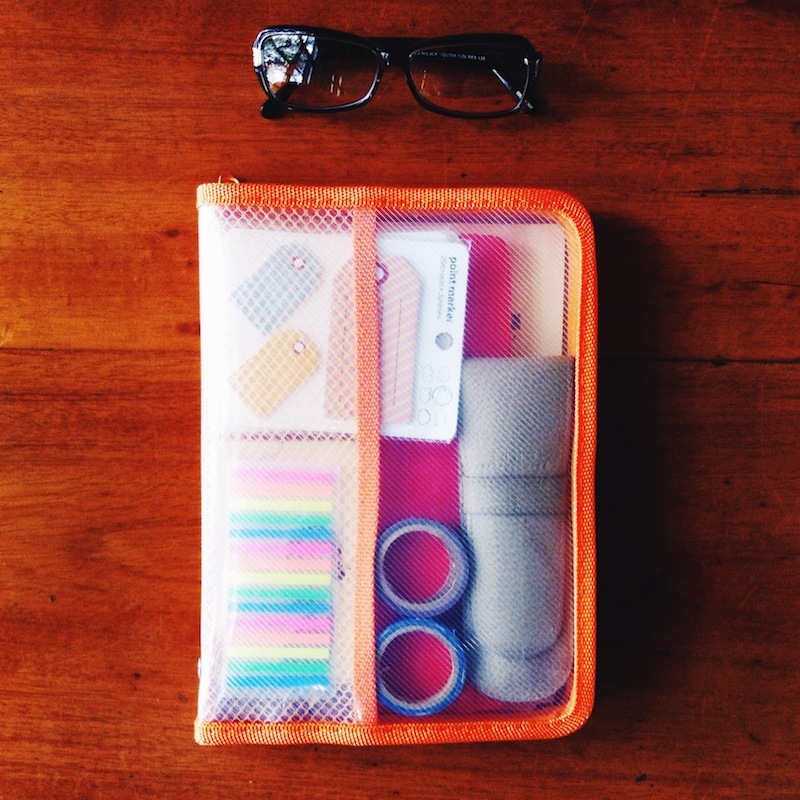 This year, it is this this zippered file holder which I bought from Saizen for 88 bucks (about 2 dollars). It looks small but it can definitely fit a lot! 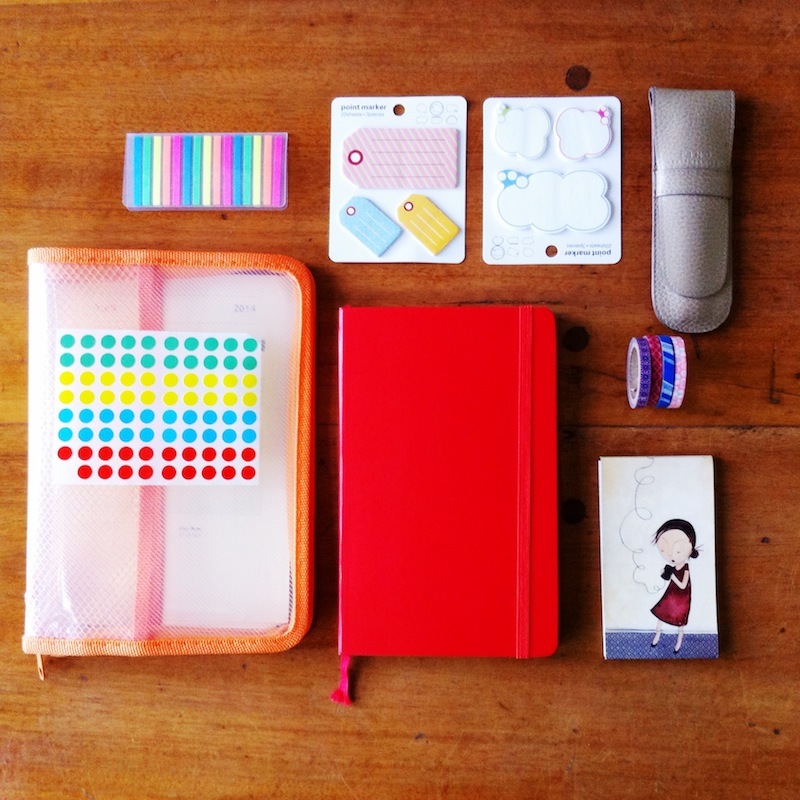 Contents from left (clockwise): neon colored tape, stick-on notes, pencil case (with 2 pens) washi tape, small notepad, Moleskine planner and stickers to colorcode activities. Since the planner I bought had no boxed monthly pages, I printed out my own and attached the pages onto the notebook using Washi tape. I’ve color-coded my priorities with neon-colored marker tapes bought from The Japan Store for 66 bucks. 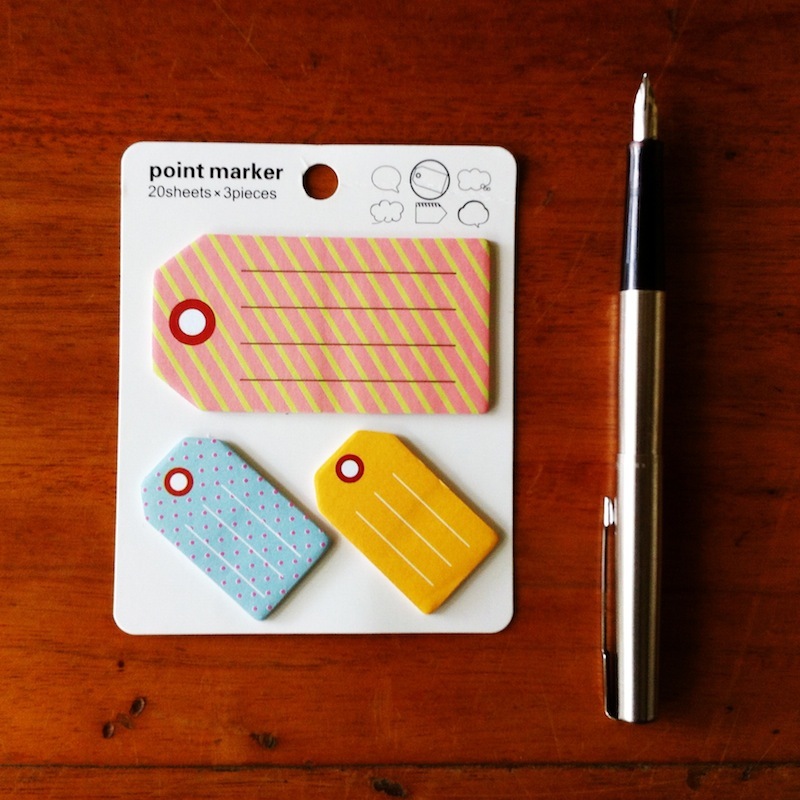 Moleskine comes with 3 sheets of cute little stickers. But I also bought small round stickers to color-code my activities. Finally, one of my best buys yet, these stick-on notes from SM Hypermart! Bought them for 25 pesos a pack. I can’t wait to start filling out my notebook. How about you? 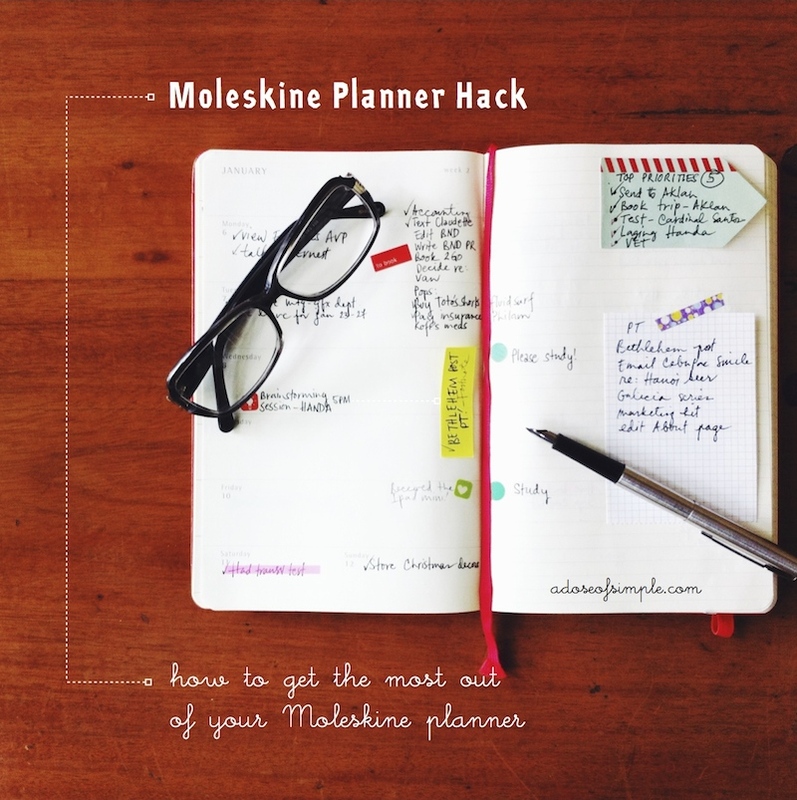 Do you have Moleskine hacks as well? Do share! UPDATE: Click here to download the calendar template I made. You can edit all the dates and the highlighted events at the lower portion of the calendar. Enjoy! Are you able to provide a link for The Japan Store? I was unable to locate online. Many thanks! Hi Jadak. Unfortunately, I don’t have a link. 😦 But they have several branches around Manila. Hey I LOVE your moleskine! Just wondering where you got the neon tape from? Is there a link for the calendar pages? would love to print some as well:) This one is great because it’s the correct orientation – all other printed hacks I’ve seen for a calendar within a moleskine have to be taped in sideways. Thanks, I would love to download the calendar – the orientation plus that it starts on Monday makes it perfect. Love to see my weekend days together. Oh hi Kristine! I bought the Washi tapes from National Bookstore. Sadly, they don’t carry that brand anymore. :( About the handwriting, thank you so much. :) And thanks for dropping by! I looked and I didn’t see a description of the pen in the photos. What type of fountain pen is that? Thanks for sharing your ideas. The fountain pen is a Parker. 🙂 Always glad to share my ideas! I gave up on Moleskine 2 years ago. 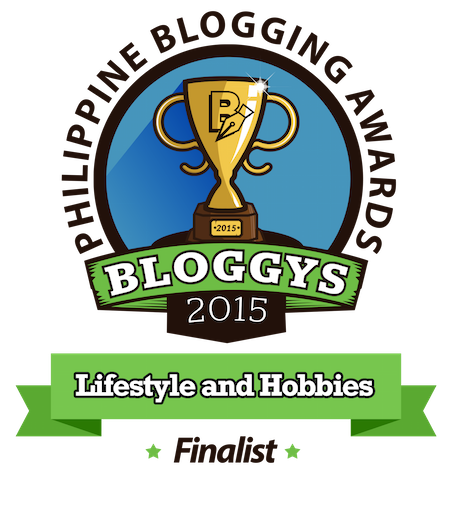 This post made me decide to use Moleskine again this coming 2016. thank you! Can you suggest a good pen that does not bleed through Moleskine? Thank you so much!